Home Opinion Are Amazon Going to Solve a Murder? November 22, 2015. Arkansas. Victor Collins, a 47-year-old father of five, is found dead in a hot tub. He was strangled and drowned. 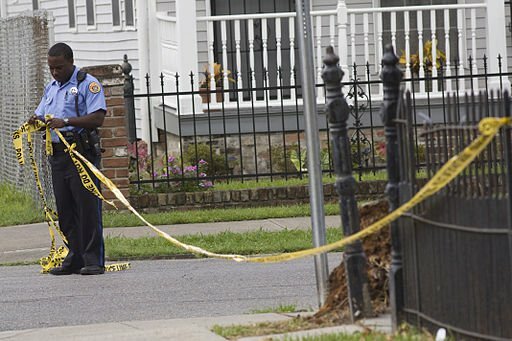 A man – the owner of the property on which the body was found – has been arrested, but hard evidence seems to be lacking. It would later transpire that the police were looking to a nearby Amazon Echo is help solve the case. 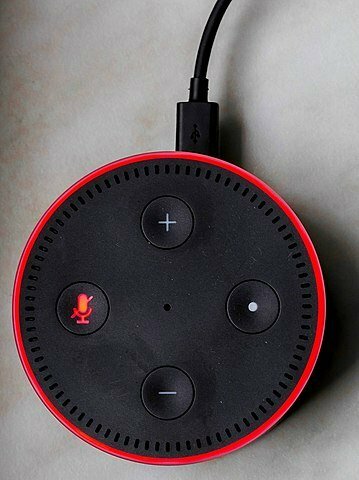 This doesn’t that the authorities turned to the device and said “Alexa, could you help solve this murder?”, by the way. It means that the police believe that the device may have picked up on some key audio evidence. After all, as long as the Amazon Echo is plugged in, it’s listening to what’s happening – and it would appear that Amazon are keeping recordings of all the Echo hears. This is why the police continued to put pressure on Amazon to share the relevant data, something Amazon only eventually agreed to do in March of this year. Amazon appears to have spent some time fighting the affidavit that law enforcement sent out in an attempt to retrieve the data they felt may provide crucial evidence to solving the crime. Such resistance may be understandable from a business and data privacy perspective. After all, the Echo wasn’t built to record people’s conversations and actions just so Amazon would have data to use against their customers. (Presumably.) Sharing such data may indeed be a violation of the trust between Amazon and their customers. In any case, the company relented in March, allowing authorities access to the data. It’s highly unlikely that the homicide defense attorney in this case will have ever dealt with “testimony” from an Amazon Echo before now. Still, it’s entirely possible that there is nothing of particular use to the authorities in Amazon’s data logs. A case similar to this also had the tech world in its grip throughout last year. In December 2015, the San Bernardino shooting attack took place. A court order was sent to Apple; the FBI wanted access to the data on the iPhone of one of the shooters, demanding that Apple comply and hand over the information. Apple resisted, claiming that it was in their customer’s best interests that the company didn’t simply hand over data – which they assure their customers is not shared with anyone – to the authorities. This drama eventually ended when an unidentified third party unlocked the phone. All of this raises important questions about the nature of data privacy and tech companies’ responsibilities to their customers. While many of us will be able to see how the release of such data can help put bad eggs behind bars, there’s simply no denying that police pressure to release private information about citizens should concern all of us. Representatives at Amazon and Apple have said in both cases that the information gathered by these devices are protected by the free speech protection of the First Amendment. Amazon explicitly argued that the police should have to hop through several legal hoops before customer data is released. Be careful with what devices you’re using, and what information you’re sharing on them. Oh, and try not to commit any murders in their presence.